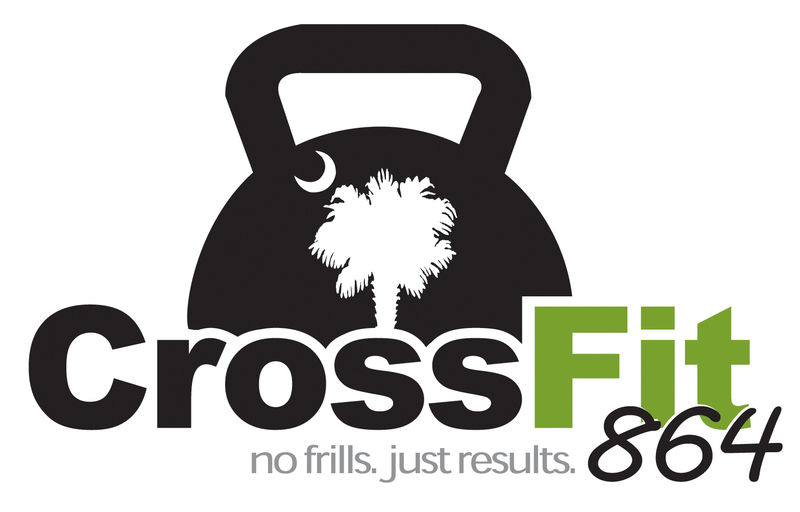 864 Strength + Conditioning – Friday is not a rest day. Keep GRINDING! Today’s WOD START promptly as a group/on the clock at: 5:15a.m./4:15p.m./5:15p.m./6:15p.m. Strict Pull-ups = Dead Hang / No Kip / Chin over bar on every rep if RX. Box = 24/20. Both feet on box at same time. Hips completely extended at top.